But don't worry, that's exactly why Erasmus Life Lisboa has a strategic partnership with Eurosender to help send all your belongings back home safe & sound, and better yet, at an affordable price! Erasmus Life Lisboa office serves as a drop-off point for your luggage! Study.Party.Explore. with Erasmus Life Lisboa and forget about everything else. Visit erasmuslifelisboa.com and get the best support for your next exchange period in just a few minutes. Erasmus Life Lisboa is a non-profit organization founded in March 2013 by a couple of Portuguese students who had just returned to Lisbon from their own Erasmus Program. 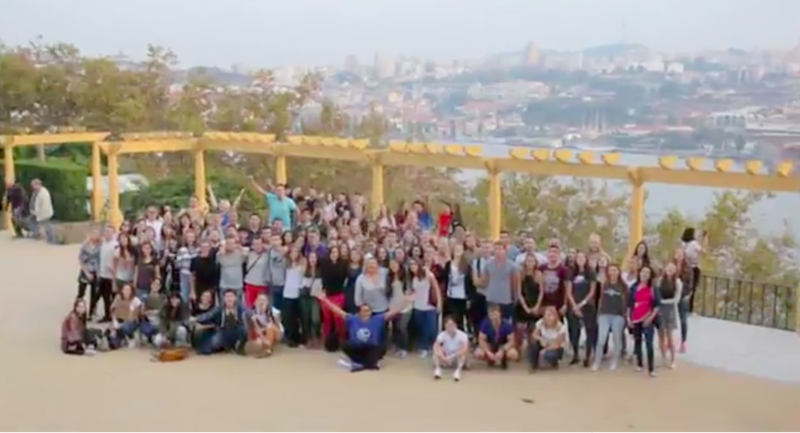 Erasmus Life Lisboa was born to give all international students an amazing experience. Erasmus Life Lisboa office is open from monday to friday 11am-6pm and saturday during September and February from 2pm-6pm.